This is a video about catching Lake Superior Whitefish in Montana’s Flathead River in October and November.. 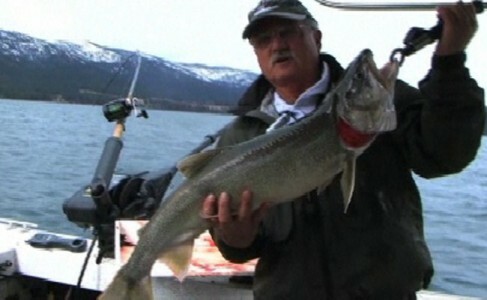 This video features professional guide Bob Orsua from Mo Fisch. It was Filmed by Montana Living Television.